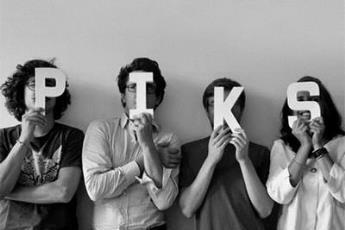 Piks Design is a creative design group based in France. It consists of talented partners, each one of them expert in their field, such as ergonomists, sociologists, consultants, architects, photographers, etc. Piks Design declare to be open and claim that openness is the team's philosophy as they are open to new projects, new ideas and new talents. The group believes in collaborative ideas and for that reason they have developed workshops and other methods which enable the designers to work together with their clients in developing new projects and ideas.